Brooklyn has long been a breeding ground for electronic beats, distinctive analog instrumentation, and great singing. Probability dictates that these elements should encounter each other within a singular entity, as they do in Death By Piano. A duo comprised of singer/keyboardist Kalen Lister and producer/instrumentalist Greywolf, DBP mixes the sounds of their native borough sifted through their reconstructive filter, centered by Kalen’s lush and expansive voice. 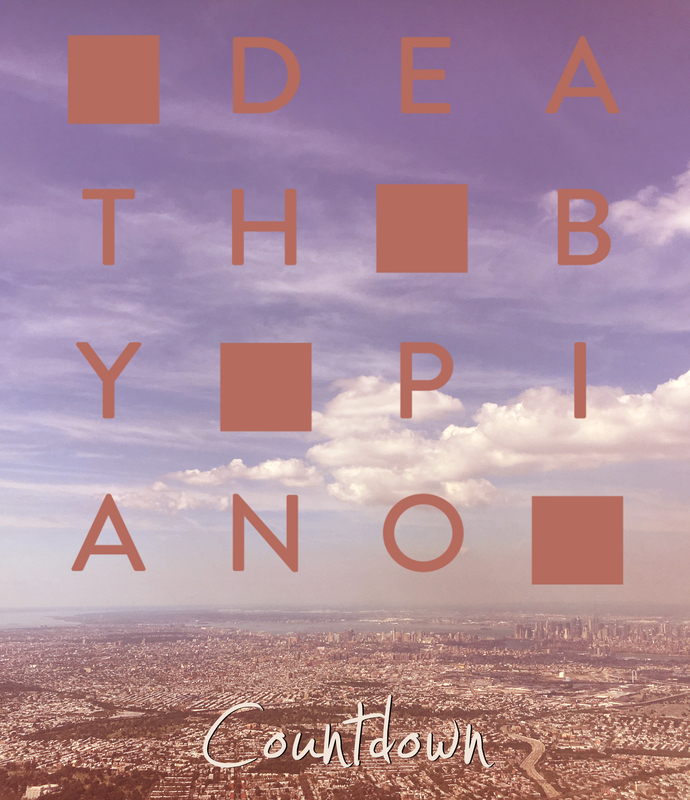 The band hits the ground running, or perhaps more appropriately tripping, with their debut single “Countdown,” a thick brew of strings and synths floating on a bed of pulsing percussion sounds. The song is a slow burn, subtly filling in the spaces around Kalen’s vocal, peaking at the chorus and beginning the process again for one more orbit through their atmosphere.